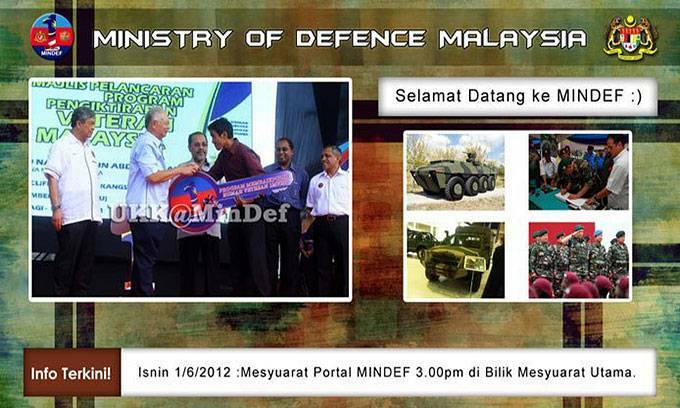 Discover new way to deliver messages. 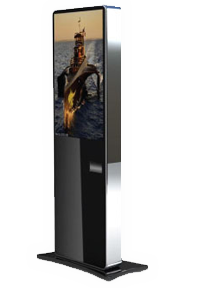 Checkout our Digital Signage Solution. 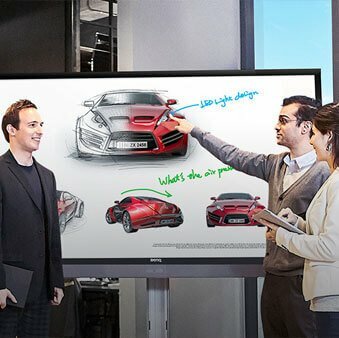 Create impressive & interactive presentation. Grow your business with the leading Audio-Visual & ICT Solutions0ver 10 years of continuous business and experience in Digital Signage & Videowall industry! 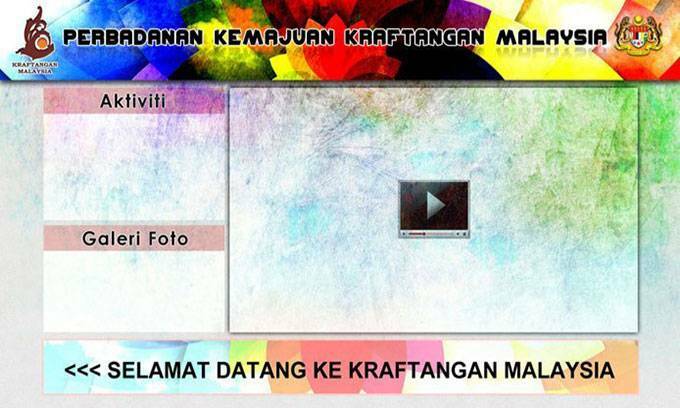 Israk is TRUSTED Digital Signage, Kiosk & Videowall Solutions Provider in Malaysia. The cutting-edge communication system that allows you to design, create, schedule targeted messages on any display throughout remote offices, anywhere in the world. 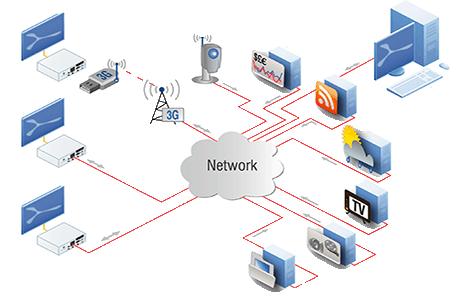 We have complete solutions for media players, professional display from reputable brands, powerful web-based signage software either self-hosted on your datacenter or in the cloud. 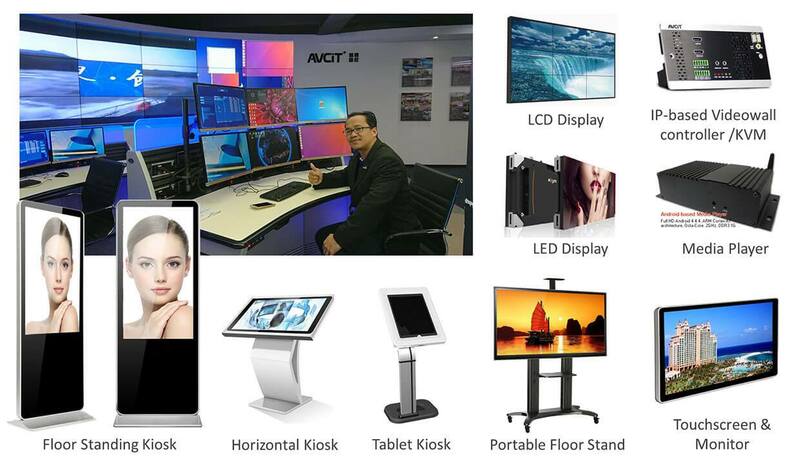 Ultra-narrow LCD video walls encompass a wide range of different ultra-narrow bezel LCD panel with different sizes, resolutions, and technologies from reputable brands. 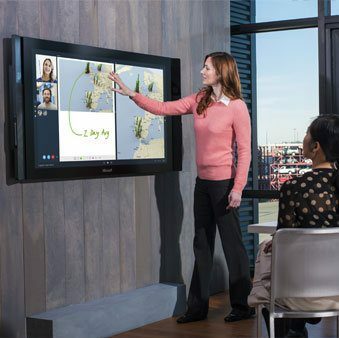 Utilizing intuitive videowall software, the controller combines several numbers of display screens from various inputs, side by side or on top of each other for a larger screen. We offer customizable interactive kiosk interface and kiosk stand using advanced touchscreen overlay or builtin touchscreen panel. These panels feature high responding speed, multi points touch experience simultaneously. Different sizes available for built-in or touch overlay frame. 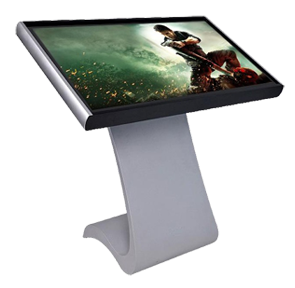 Full enclosure or simple touchscreen stand is available. 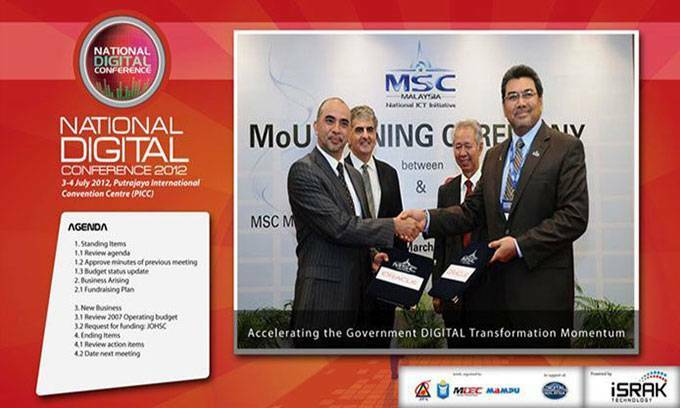 Our Digital Signage solutions have been recognized and successfully implemented in Malaysia since 2012. We emphasize quality products & services. With vast experiences, great project portfolio, and many years in business, we guarantee a successful project with the most affordable yet reliable solution!